Do you know what you want? Sometimes answering that question is the hardest of all. 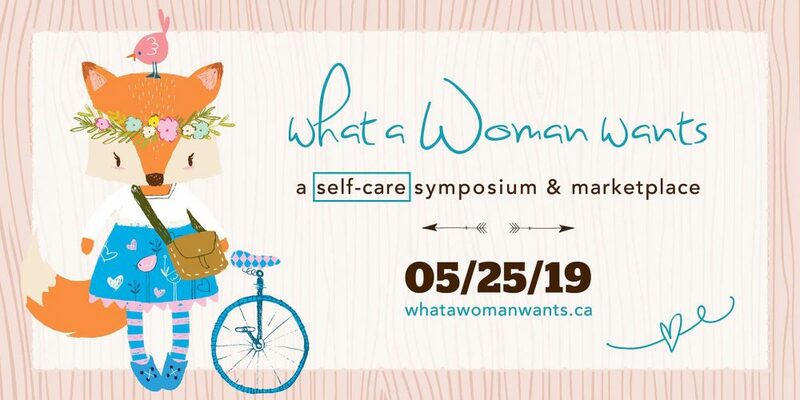 What a Woman Wants offers wisdom from a number of credible speakers on a variety of topics that we as women, face each day. Maybe you want some advice on Acceptance, Balance, Creativity, Design, Energy Healing, Finances, Gratitude, Health, Impact, Juicing, Karma, Love, Meditation, Nourishment, Organization, Passion, Quintessence, Restoration, Spirituality, Transformation, Universal Laws of Attraction (wait maybe we are back at “A” again). Whatever you want…we have it. Shop the curated market. Our handpicked vendors featuring local makers, artisans, businesses and practitioners offer items and services specifically with you in mind. We choose vendors who make beautiful items, offer self-care services, or provide products to help you become healthier, happier and wiser.